The Oriental Boat Show this year is in the Oriental Harbor Marina. Make sure you stop by the NSA tent. 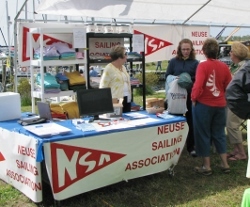 We also need NSA members to work shifts in the tent to greet potential members and answer questions. Please contact Donna Ryder, Vice Commodore of Membership if you'd like to help. Oriental’s annual In-water Boat Show has grown exponentially since its beginnings in 2009. The 2017 show drew over 100 exhibitors from as far away Hampton, Virginia, Fort Lauderdale, Florida, and Bryson City, NC. In addition to nautical goods and services, dealers and brokers brought in boats on land and in the slips at Oriental Harbor Marina, many of which were available for in-water sea trials. 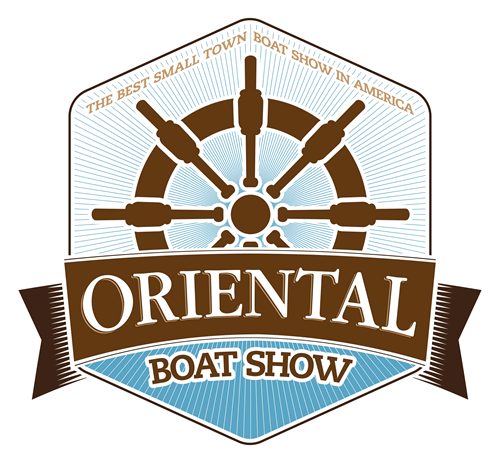 For more info, see the Oriental Boat Show website.